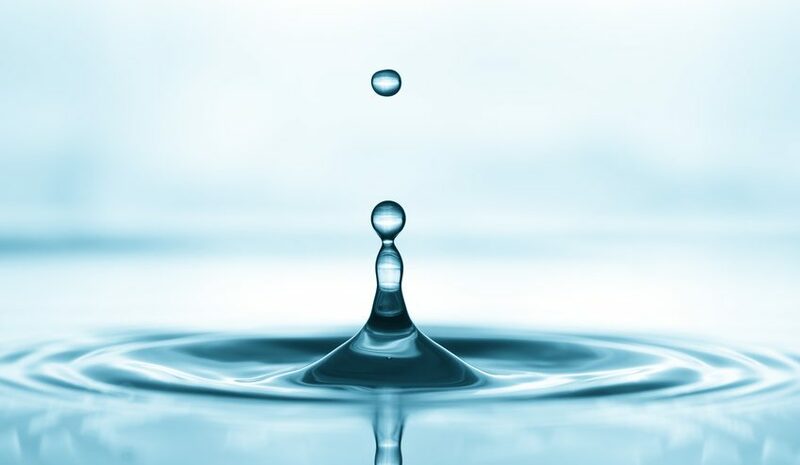 Water is the most abundant substance in the human body. It accounts for 50% to 60% of an adult’s total body weight. Every biochemical reaction in the body takes place in water. It plays an essential role in the digestion and absorption of nutrients, the production of energy, body temperature regulation, reproduction, the elimination of toxins and waste products, the regulation of bowel movements, joint lubrication, as well as many other crucial body processes. And yet, national surveys in the United States estimate that a significant proportion of the population may be chronically mildly dehydrated. Even mild dehydration can negatively impact your physical, mental, and emotional health. 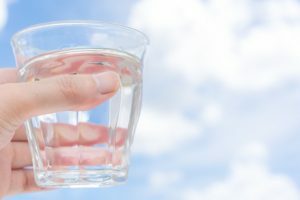 So what are the symptoms of dehydration, what factors affect your hydration status, and how much water do you really need to drink? Read on to find out the answers to these important questions. In addition to these symptoms, dehydration can increase the risk of developing kidney stones, certain cancers (breast, colon, and urinary tract), obesity in children and adolescents, mitral valve prolapse, and poor salivary gland function. The precise amount of water a person requires depends on a number of factors, including their age, body weight, food intake, exercise status, and geographical location. However, there are some general guidelines that you can follow to ensure you are getting enough water in your diet. 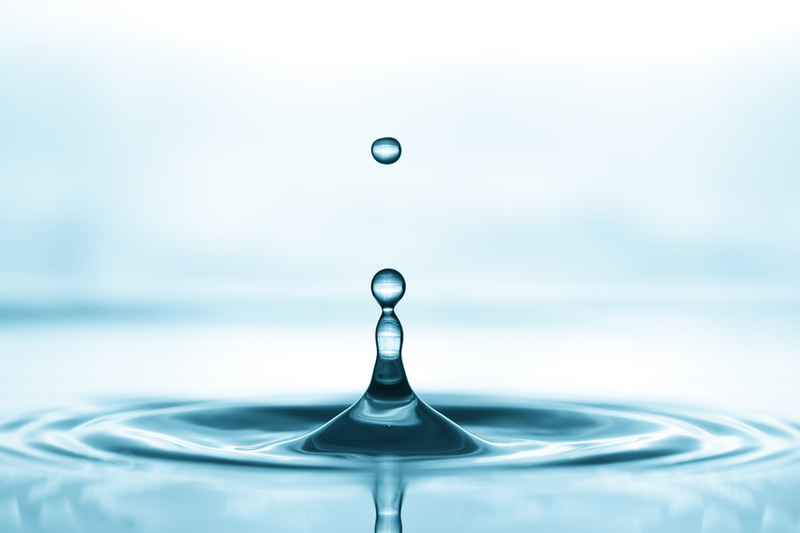 The two best ways to assess your hydration status at home are thirst and urine color. Unfortunately, by the time you experience thirst, you are already mildly dehydrated. It is therefore important to act on thirst to prevent the dehydration from becoming more severe. As for urine color, ideally your urine should be very pale or pale yellow, or ‘straw colored’. If it is darker than that, you may be dehydrated. If it is entirely clear, you may be overhydrated. Listen to your thirst and act on it. Pick three times a day when you will drink a full 8-ounce glass of water. Set an alarm to remind you. Put “Drink more water” reminders on your fridge and food cupboards. Keep a water bottle with you at all times. Sip from it throughout the day. Use a water bottle that records how many times you have emptied it, like this Thermos water bottle with a rotating meter to monitor your daily water consumption. Track your water intake using an app, a spreadsheet on your computer, or old fashioned pen and paper. If your urine is darker than pale yellow, drink an 8-ounce glass of water right away. 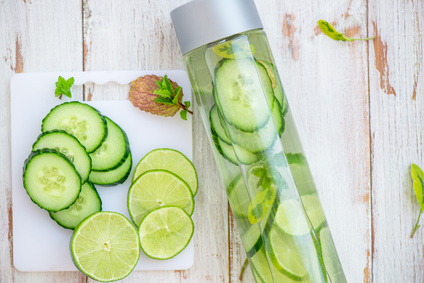 If you don’t like the taste of water, try adding fresh fruit, cucumber, mint, or some other flavor to make it more palatable. If you are in high temperatures, at high altitude, in low humidity, or exercising, increase your water intake. In the winter, drink plenty of caffeine-free herbal teas and eat low sodium soups. If you feel hungry, drink an 8-ounce glass of water. Thirst can express itself as hunger. Whenever you eat out, ask for a glass of water and drink it before your meal arrives. I LOVE your morning ritual. What a great phrase to use. I think we are going to adopt it in our house. Thank you! Such terrific info on dehydration! I know I could use a boost in my water intake! As much as I hate to admit it (being a blogger who writes about healthy living!) I know with the amount I sweat, I need quite a bit more than my 64 oz. Ugh. As you mentioned, adding a little taste to my water seems to help. I generally tend to do that with carbonated water. A splash or two of fruit juice makes drinking water an easier task when I’m not really thirsty, but pretty dehydrated! Thanks so much for sharing this, lovely lady! Noticed your post from the Healthy Living Link Party!